We can supply different kinds of designs for your reference,and also can customize the design Cards according to your requirements . 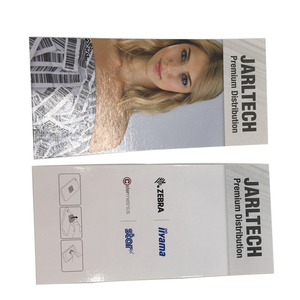 all the 3D cards can do different printings,hot stampings and laser cutting artworks. So if you are interested in our products,welcome to visit our company and website! Disclaimer: The intellectual property shown on the listed product(s) belongs to third parties. These products are only offered as examples of our production capabilities, and are not for sale. 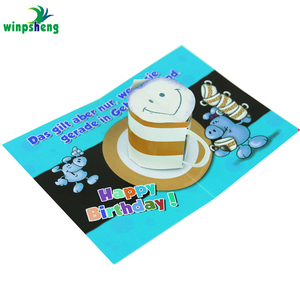 , Established in 2003, Located in Shenzhen City, Guangdong Province,China Specialized in developing and manufacturing a wide range of flocking products, like flocked posters, greeting cards, heat transfer stickers, glitter papers and other promotional gifts. 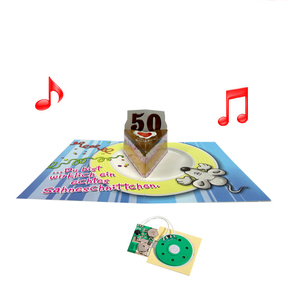 Alibaba.com offers 11 hand made hand painted greeting cards products. About 90% of these are paper crafts, 36% are artificial crafts, and 9% are card printing. A wide variety of hand made hand painted greeting cards options are available to you, such as folded paper, card. You can also choose from wedding decoration & gift, holiday decoration & gift. As well as from flower, music, and love. 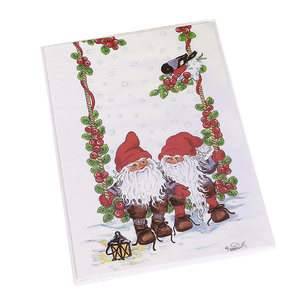 And whether hand made hand painted greeting cards is artificial, folk art, or antique imitation. 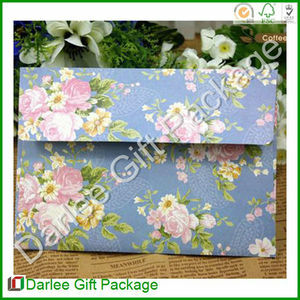 There are 11 hand made hand painted greeting cards suppliers, mainly located in Asia. 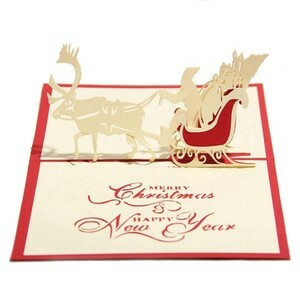 The top supplying country is China (Mainland), which supply 100% of hand made hand painted greeting cards respectively. 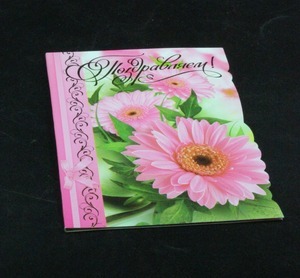 Hand made hand painted greeting cards products are most popular in Western Europe, North America, and Southern Europe. You can ensure product safety by selecting from certified suppliers, including 5 with ISO9001, 2 with FSC, and 2 with Other certification.